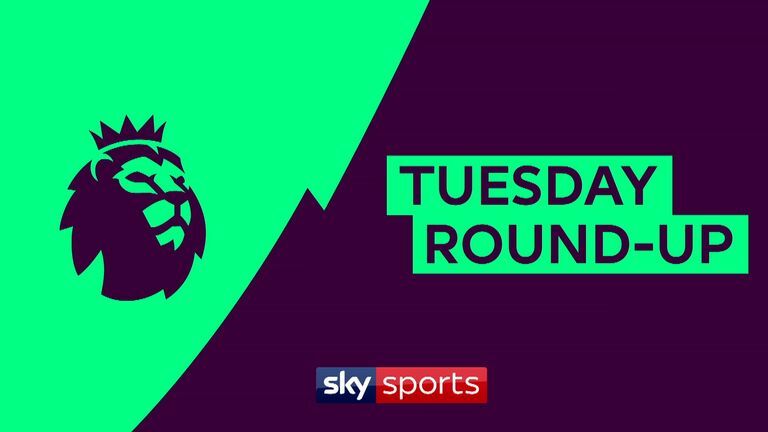 Watch Premier League goals and highlights from Tuesday's games as Manchester City, Brighton, West Ham and Bournemouth all win. 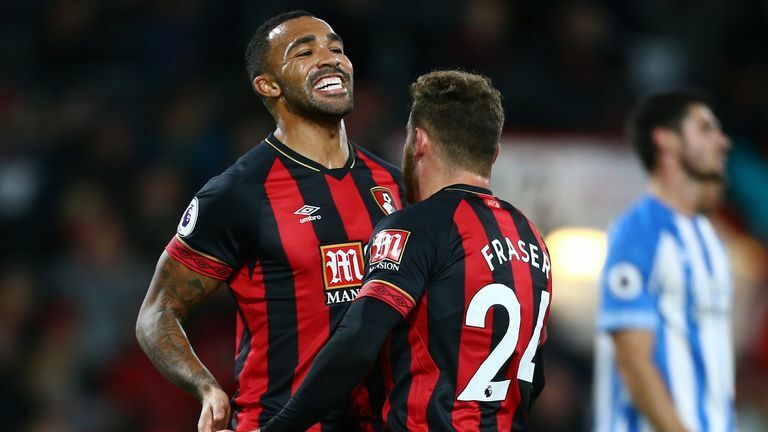 Highlights from Manchester City's win over Watford in the Premier League. 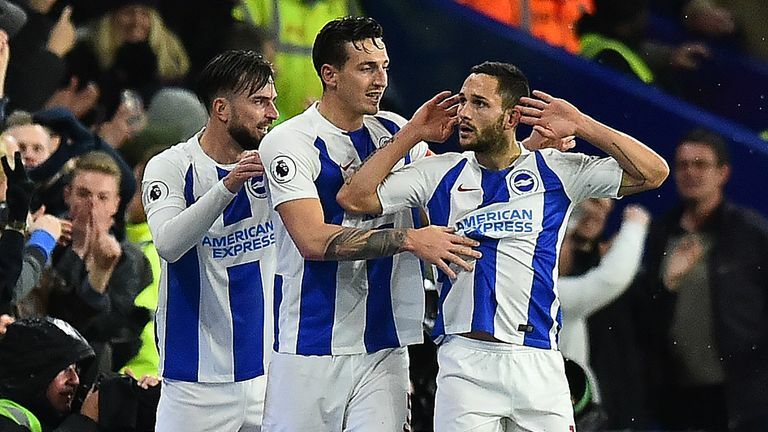 Highlights from Brighton's win over Crystal Palace in the Premier League. 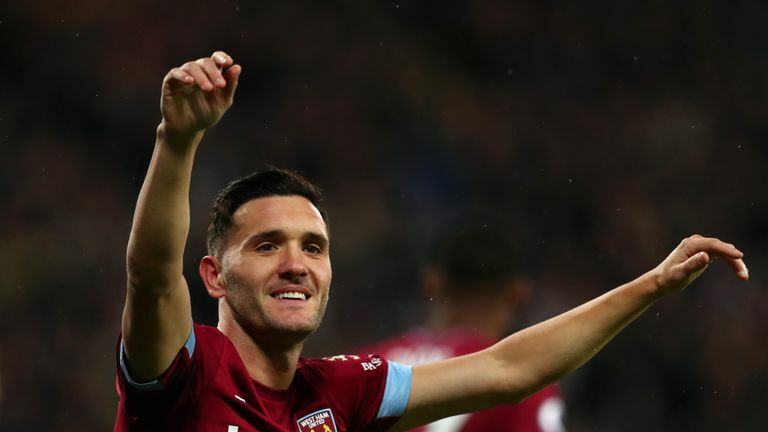 Highlights from West Ham's win over Cardiff in the Premier League.